Unlock Adventurer Class E. What’s better than one cat? Two Cats! 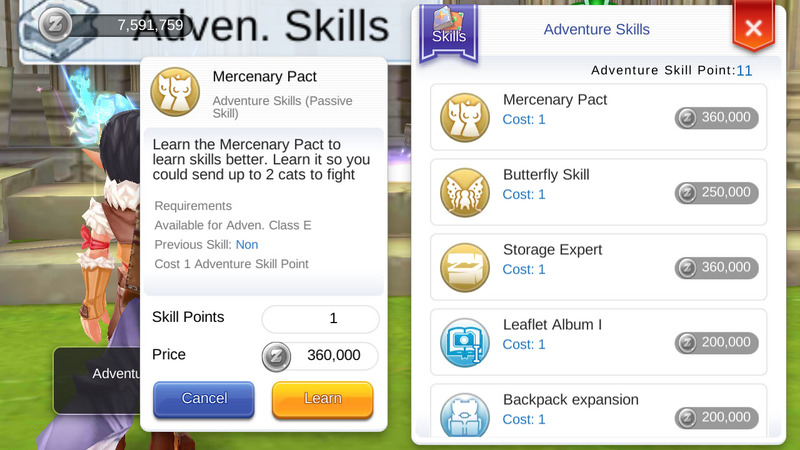 Get adventurer skill Mercenary Pact and hire two feline friends. 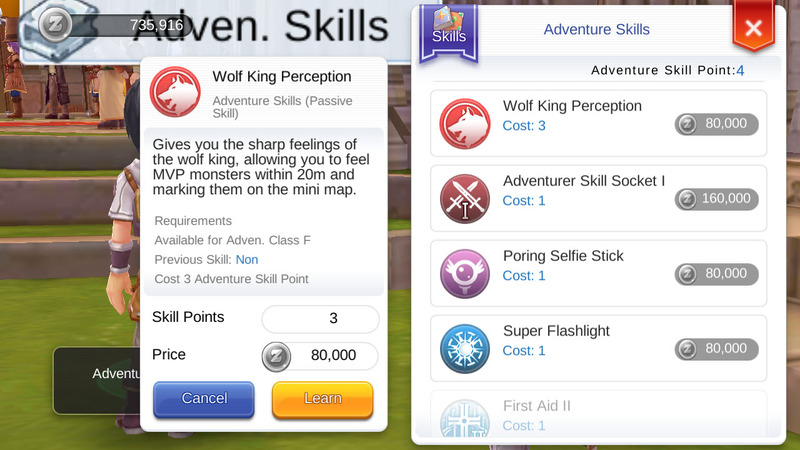 Reached Adventurer Level 15? 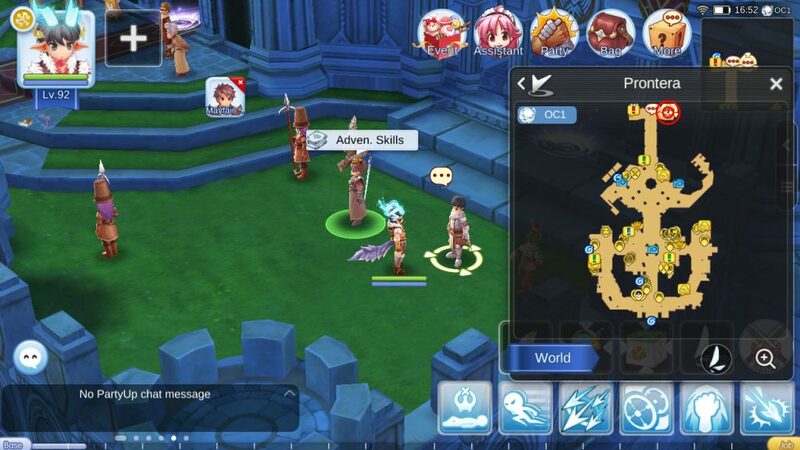 Head to the top part of Prontera and speak to Kakaro. You will be asked to find Adventurer Llosa Dark. Head to the top left of Mjolnir Mountains and speak to Llosa. 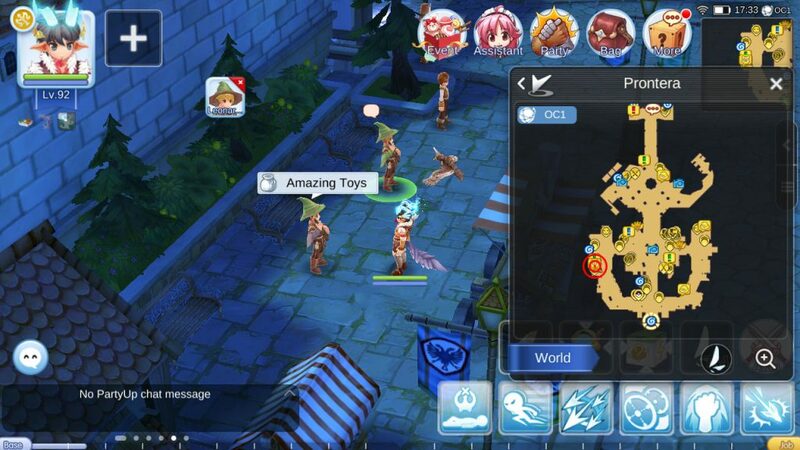 You will be asked to take a picture of a Ghostring with the Ghost Camera (You would have unlocked this from your Adventurer Rank F Quest). Already got a picture in the past? Go ahead and speak to Llosa again to complete the task. Don’t have one? Head over to the Ghost Ship and nab a photo. 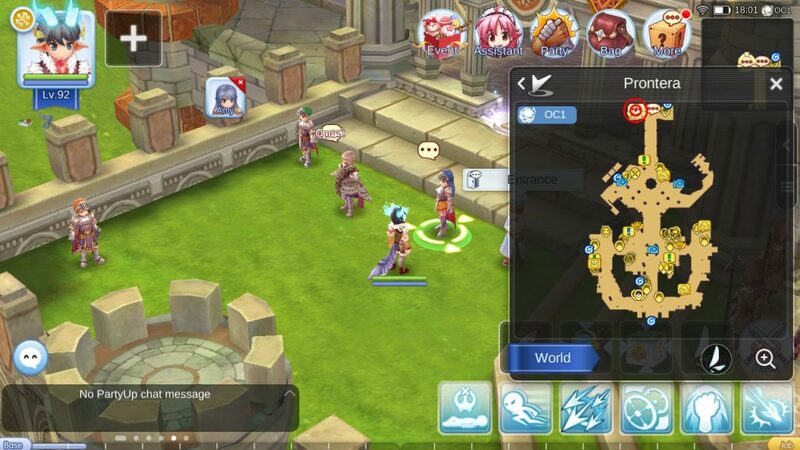 Llosa will now ask you to collect 3 Quest Items. 5x Magic Trick Wands – Marin, 5x Disguising Scrolls and 2x Raccoon Leafs. The first two can be purchased from the Amazing Toys NPC. There’s one in Prontera (see above). Raccoon Leafs can be purchased from the exchanged or attained from the Smokie Mini-MVP. Both the Magic Trick Wands – Marin and Disguising Scrolls require unlocking before they can be purchased. 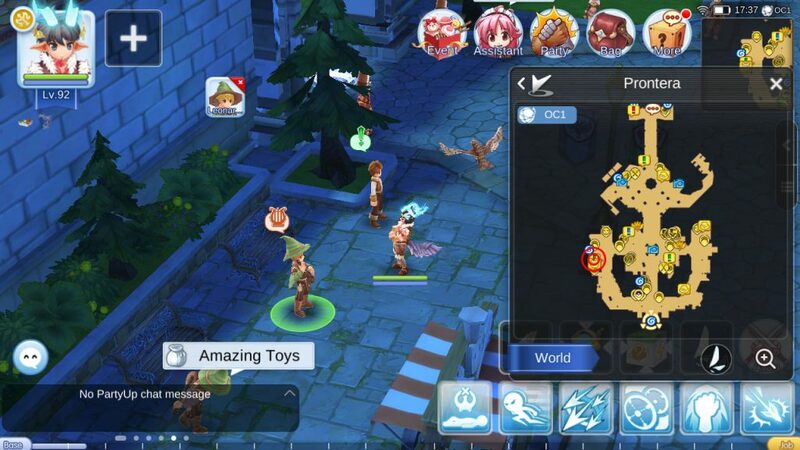 To unlock Magic Trick Wands – Marin go find Minstrel Leonard Knox in Prontera and complete his Kebak quest (5x Fly Wing, Kill 300 Yoyo, 30x Jellopy). 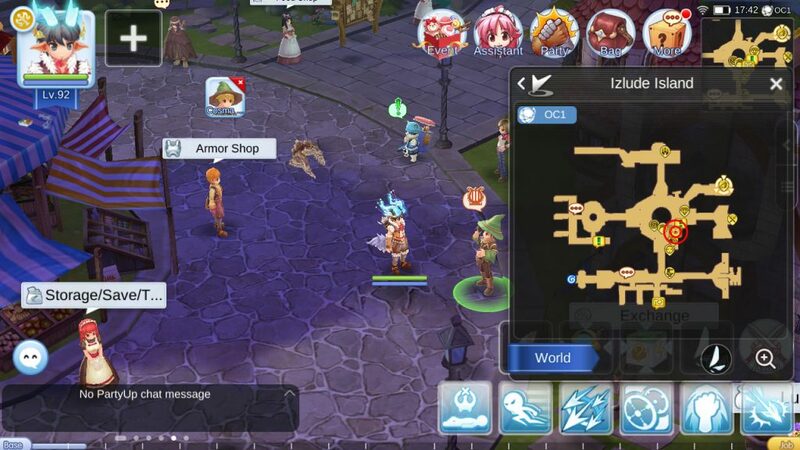 To unlock the Disguising Scrolls go find Minstrel Cosma Reo in Izlude Island and complete his Gunther quest (1x Warm Dish, Kill 300 Skeleton, 30x Memento). 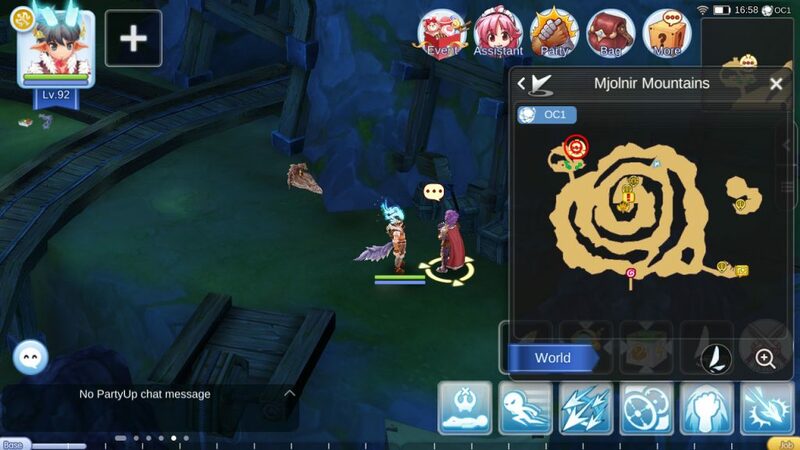 After collecting all 3 quest items head back to Mjolnir Mountains, speak to Llosa and hand over the goodies one at a time. Next you’ll be asked to find Ritual Knight Amy. 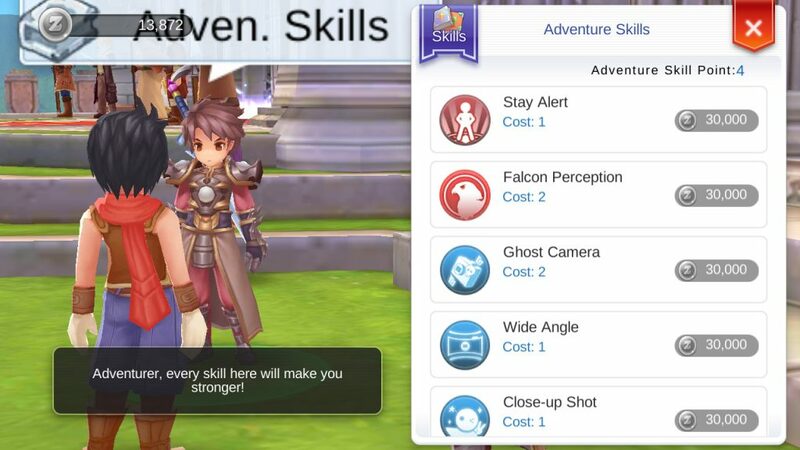 You will find her in the top part of Prontera. 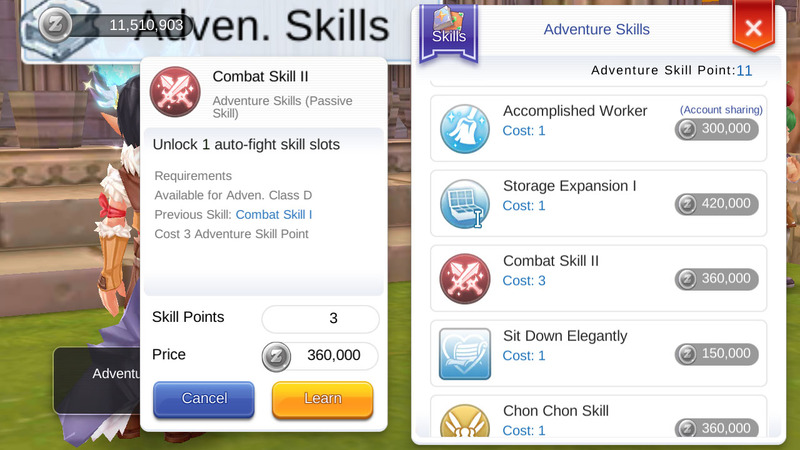 Speak to her then head over to Kakaro one more time to receive your Adventurer Class E promotion.